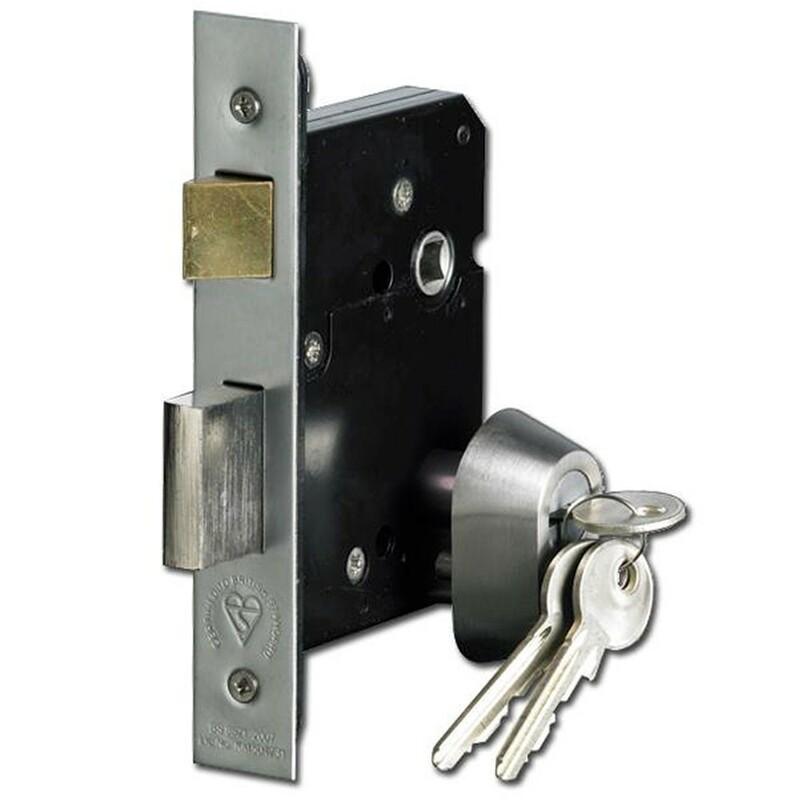 The Asec British Standard Euro Cylinder Sashlock is a complete set of items when tested together surpasses the requirements for BS3621:2007. 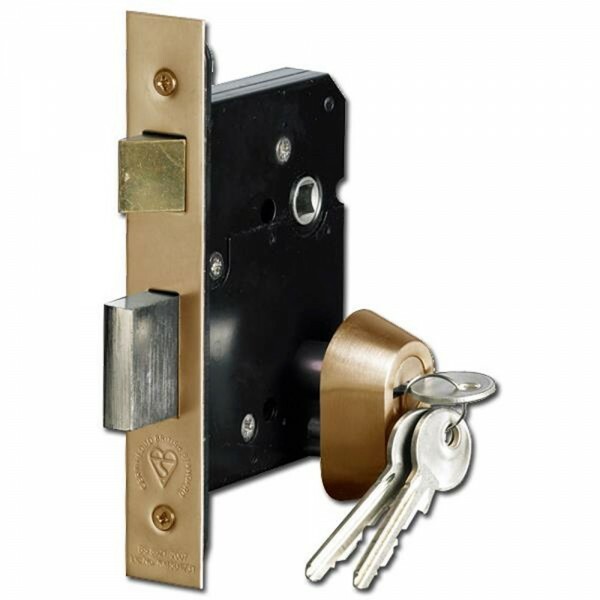 It comes complete with lock case, 70mm double euro cylinder, 2 piece security escutcheons, fixings and 3 keys. The lock case is pierced to accept bolt through fixings and the latchbolt is easily reversible in the field.